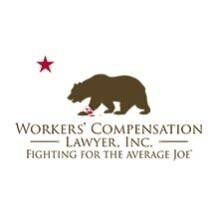 Workers' Compensation Lawyer Inc., Fighting for the Average Joe. 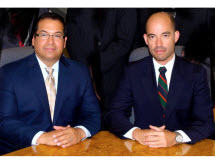 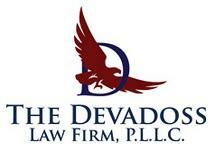 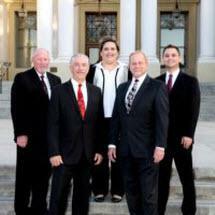 A Workers Compensation Law Firm representing clients throughout Riverside & San Bernardino County. 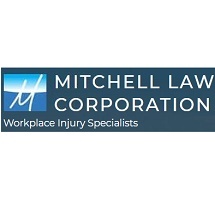 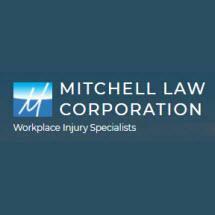 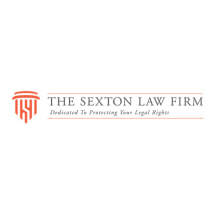 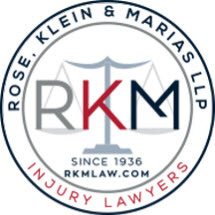 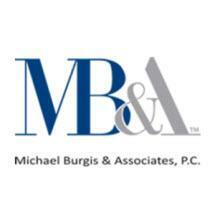 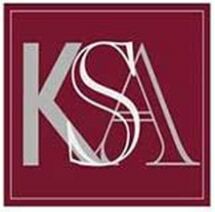 Helping Injured Workers with all of their Workers Compensation needs. 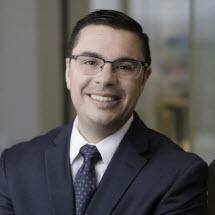 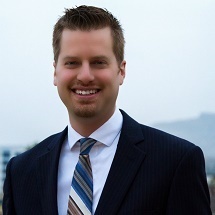 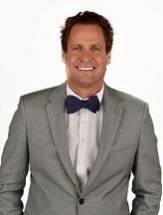 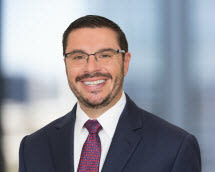 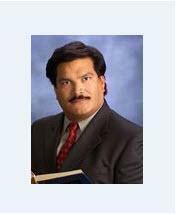 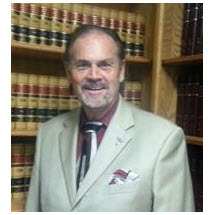 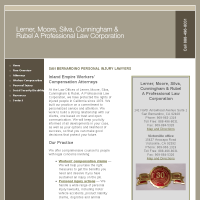 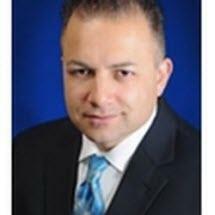 Certified Workers Compensation Attorney serving Riverside. 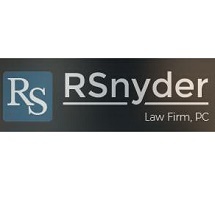 Call today for a free consultation and come see us at our office.